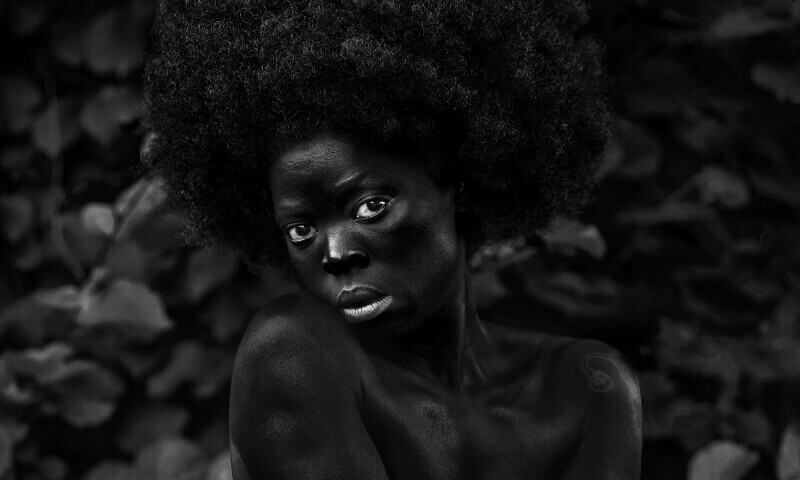 Zanele Muholi, HeVi, Oslo, 2016. Vedanā: Experiences of Tonality in the Véronique Susman-Savigne Collection is the second exhibition in the Collector’s Focus Initiative. This exhibition presents a constellation of works from the collection of Véronique Susman-Savigne, which ruminates on humanity’s existential questions and the psychology of being. The collection, which includes contemporary works acquired on several continents, exists as a mirror to the human psyche; it reflects on fundamental existential questions that relate to human thought, behaviour and personality. By extension, the exhibition enacts a silent conversation across varied experiences, with the abstract works registering tones, whilst the figurative works pose the questions: Who am I? What is my true nature or essence? What is my true identity? Why do people behave the way they do? Vedanā: Experiences of Tonality in the Véronique Susman-Savigne Collection brings together figurative and abstract works; vivid faces, blurred figures, suggestions, declarations and gestures, as subjective equivalents of a life experienced. What is being represented are inner states of being. Figuration and abstraction both speak to internal processes of change and transformation, and to processes of transcendence and ascension, which have individual and universal resonances.